To justify the small intervention, Wilson issued a carefully worded, diplomatically vague memo . 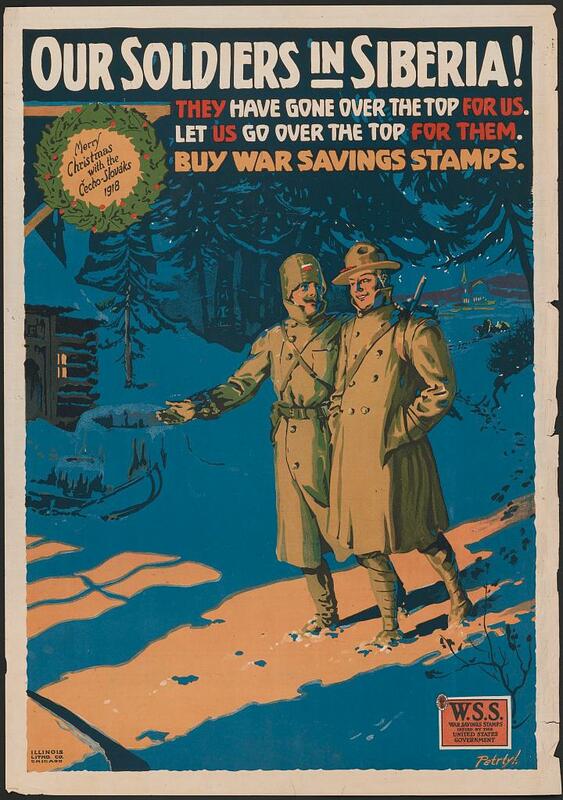 First, the U.S. troops would guard giant Allied arms caches sent to Archangel and Vladivostok before Russia had left the war. 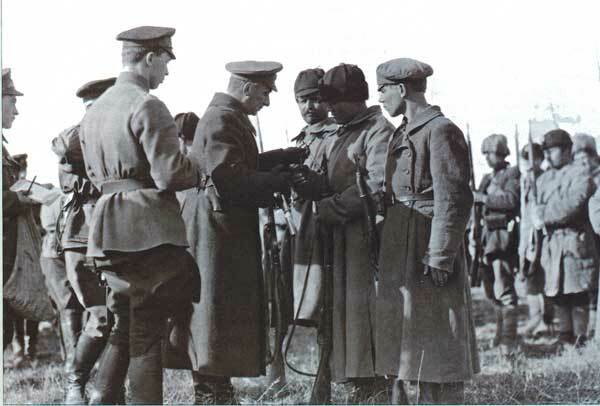 Second, they would support the 70,000-man Czechoslovak Legion , former prisoners of war who had joined the Allied cause and were fighting the Bolsheviks in Siberia. Third, though the memo said the U.S. would avoid “intervention in [Russia’s] internal affairs,” it also said the U.S. troops would aid Russians with their own “self-government or self-defense.” That was diplomacy-speak for aiding the White Russians in the civil war. “Events moved so fast in 1918, they made the mission moot,” says Nelson, author of The Polar Bear Expedition . “They kept these guys in isolated, naked positions well into 1919. 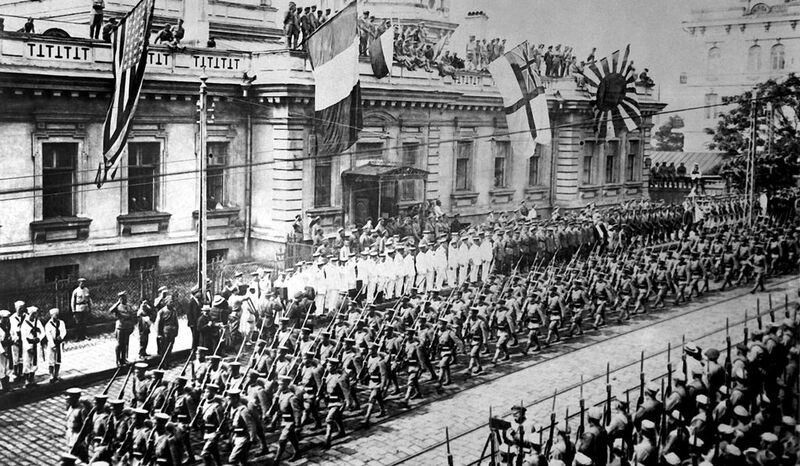 The biggest complaint you heard from the soldiers was, ‘No one can tell us why we’re here,’ especially after the Armistice.” The Bolshevik Revolution had “dismayed” most Americans, Russia scholar Warren B. Walsh wrote in 1947, “mostly because we thought that the Bolsheviks were German agents or, at least, were playing our enemy’s game.” But with Germany’s defeat, many Americans -- including many Polar Bears -- questioned why U.S. troops were still at war.